interest in science and technology, especially among students. your skills will be best committed elsewhere. What will this year’s challenge be? meeting on Wednesday nights and Saturday afternoons. How long is the build season? it until we arrive at a competition. in Duluth, MN, and the Championships in Detroit, MI. How does the robot get there? it up with the rest of our competition materials when we leave for an event! tampered with it since Stop Build. How do you get to Nationals? the winning alliance advances to the championships. the Chairman’s Award is given to the team that best represents the goals of FIRST. What will I do? What jobs are available? There is always something that needs to be done on one of our many sub-teams. the website, keeping records, and more. See our “About Us” tab for more information! 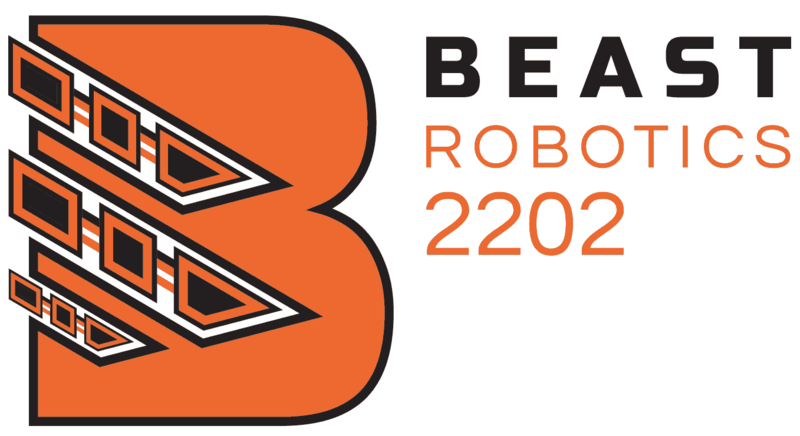 Regardless of your interests, BEAST Robotics is likely to have a job for you!